What people are saying about Medellin. As you decide your Summer and Fall destinations for vacation we have some great alternatives to a Medellin Hotel. Here’s what people are saying about why you should visit Medellin. , “Medellín is an attractive city that draws most travellers instantly, with its natural beauty, museums, and public artwork.” TES, Author Radhika Aligh writes ‘The city is much bigger than I thought it was going to be,’ I tell the driver as we cruise along the empty mountain roads. It’s the kind of nervous small talk one has when they’re travelling around Colombia – a) on their own and b.) arriving at 1 am. ‘That’s Medellín,’ he pointed at a valley in the distance. – the most breathtaking view of Colombia’s second biggest city as it glittered silently. In her article she talks about the best shopping, walking tours and even visiting a large nature reserve that is just 30 kilometers outside of the city. provides some really helpful hints about visiting Medellin. One of our favorites is that compared to the reserved Bogota Colombia, people are very friendly and will want to strike up a conversation with you. Chris Bell also discuss the Medellin, of the 80s and 90s when Pablo Escobar was at his height of terrorism and when Medellin, was one of the most dangerous cities in the world. Most residents don’t want to talk about or revisit this past, so chances are you shouldn’t bring it up. The city has come a long way since then and is now a very popular and safe tourist destination as the countries’second largest city. wrote just in May, 2018, “The Five Reasons to Visit Medellin, Right Now. 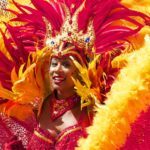 Still an unsung corner of South America, there’s a lot to love about Medellín, past and present – make your move before the headlines catch up.” Skye Sherman, Lonely Planet writer, highlights some of the best reasons to visit Medellin, right now. He also highlights Revitalized and buzzing, the city now boasts safe, art-drenched streets, world-class cultural attractions and one of the most advanced public transit systems in the world. 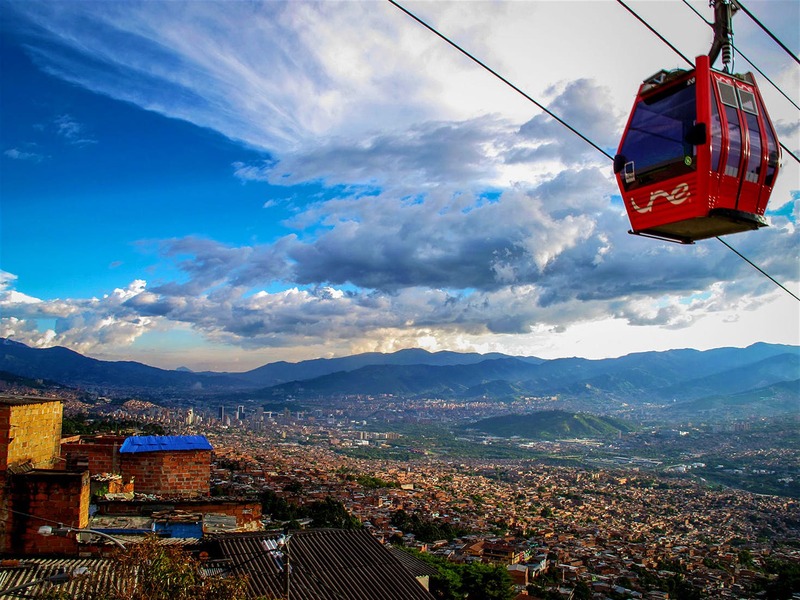 For a couple pesos (less than $1 USD), tourists and commuters alike can board the mile-long Metrocable for a gondola glide above the commotion of the streets and take in serene aerial views of the hillside city. Surprisingly, there are many beautiful parks and architectural interest to the city. The walking tour of Medellin, is a must do according to all travel bloggers. Above the clouds that hug Medellín’s outskirts – and just a short cable car ride away – mountaintop Parque Arví awaits as an eco-tourists paradise. 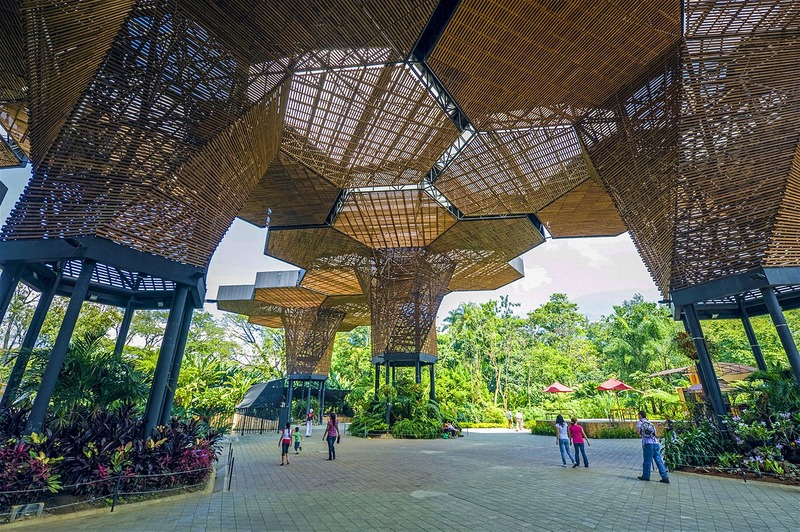 The park, along with in-city green spaces like the Jardín Botánico de Medellín, helps position Medellín as an ideal spot for combining city breaks and outdoor escapes. earlier this year, highlighted how Medellin has become a haven for U.S. Retirees. In fact, in 2017, the U.S. Social Security Administration went almost 7,000 checks to Colombia, which is an 85% increase since 2010. Medellin, in particular has been getting glowing reviews in the retirement press and has been prominently featured in television shows like House Hunters International. Another feature of Medellin is the weather, it is known as the city of “The City of Eternal Spring”. 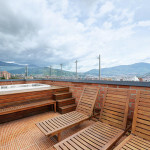 If you are looking to check out Medellin as a retirement destination, we have some beautiful short term rentals for you to test out the neighborhoods. A popular blog highlights Five Reasons Why You Should Drop Everything and Visit Medellin in 2018. In Jo Moley’s post he highlights the food, the weather, and easy day- trip escapes and of course the start-up scene. 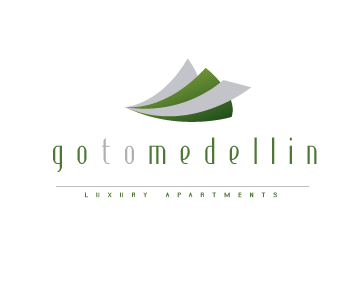 If you are looking for a short-tem or long term apartment in Medellin, look no further than GoToMedellin. The Miami Herald, Lonely Planet and More Talk About Why They Love Medellin Right Now.